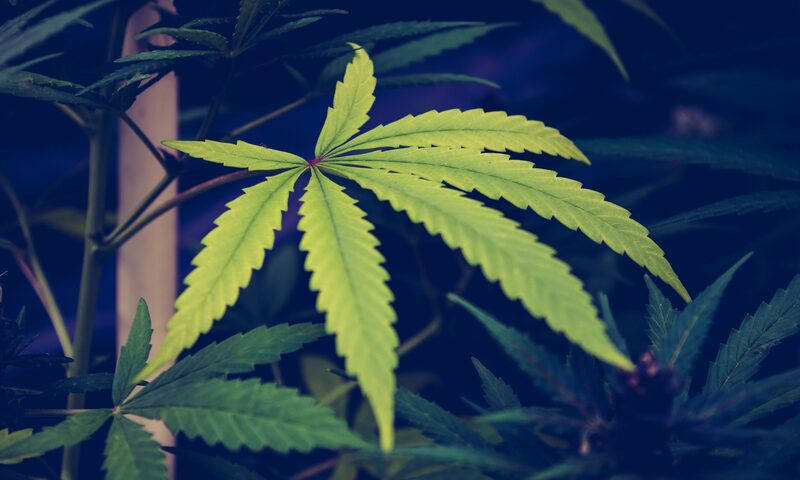 Democratic and Republican gubernatorial candidates in Ohio and New Mexico clashed on the issue of marijuana legalization during televised debates on Wednesday night. In Ohio, Democrat Richard Cordray said for the first time that he would support an initiative to legalize cannabis if it were put before the state’s voters. Distancing himself from a “deeply flawed” and “monopolistic” cannabis legalization proposal that Ohioans resoundingly defeated in 2015, he said he would support placing the issue back on the ballot, would vote yes and would implement it if passed. Republican Mike DeWine, currently the state’s attorney general, took a different stance on ending prohibition, which he claimed has been an “absolute disaster” in Colorado. Cordray, a former director of the federal Consumer Financial Protection Bureau, shot back, accusing his GOP opponent of “living in the past” on cannabis issues. “Marijuana has been legalized in numerous states now and they’re working through these issues,” he said of DeWine’s concerns about the impacts of legalization. But the Republican criticized Cordray for at first not directly responding to the question of whether he would support ending prohibition and instead pivoting to how he would implement it if approved by voters. That’s when Cordray revealed his personal support for legalization. Earlier in the debate, the two candidates butted heads over a current state ballot measure going before voters in November that would reclassify some felony drug possession crimes as misdemeanors with no jail time. New Mexico gubernatorial contenders also debated marijuana legalization on Wednesday evening. Arguing that legalization would bring “hundreds of millions of dollars to New Mexico’s economy,” Lujan Grisham said she would be “inclined to sign” a bill as long as it effectively regulates edibles, fosters workplace safety, limits underage consumption and protects the current medical cannabis program. On the other hand, Republican Steve Pearce, also a member of Congress, opposes legalization, which he argued would make it harder for people to be productive citizens. “I do not see how putting one more obstacle in front of people helps them get out of poverty and get back on their feet, so I’ve never been supportive of legalizing recreational marijuana,” he said. “So I have come to terms that medical marijuana—fine, we will do it,” he said. But the Democratic congresswoman called him out for actually opposing measures on Capitol Hill that would have increased military veterans’ access to medical cannabis. Pearce also voted three times against amendments to shield state medical marijuana programs from federal interference, as well as a broader proposal to protect recreational laws. Lujan Grisham voted for all of the amendments. Her lieutenant governor running mate, Howie Morales, also chimed in on cannabis issues on Wednesday via a tweet.